think! 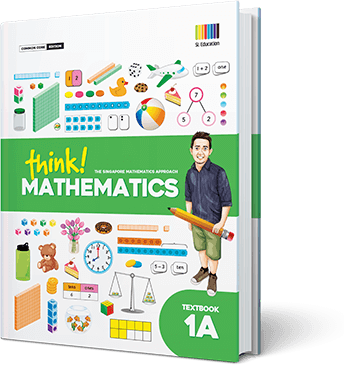 Mathematics redefines the role of a textbook in the primary mathematics classroom. 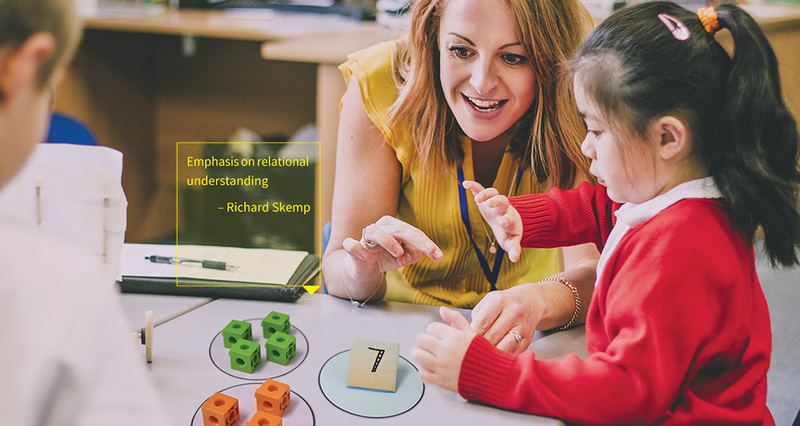 The Anchor Task facilitates teachers bringing lessons to life, distinguishing think! Mathematics from other primary mathematics books. 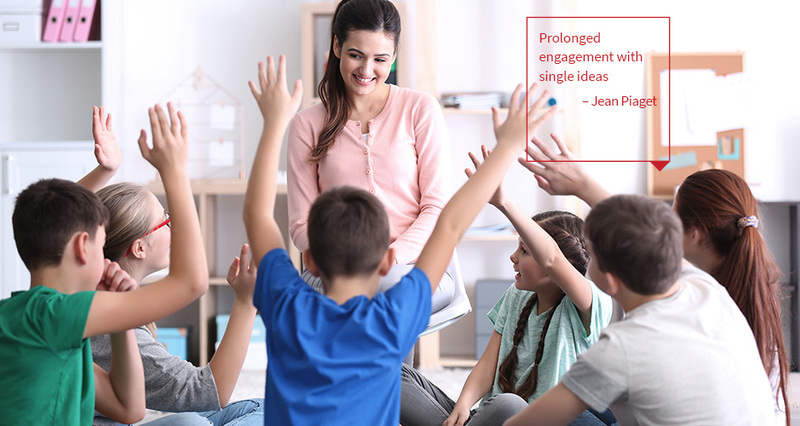 Combining the effectiveness of teaching pedagogies and innovative ideas, this series uses the Concrete-Pictorial-Abstract approach to facilitate the transition from pictorial to symbolic understanding. 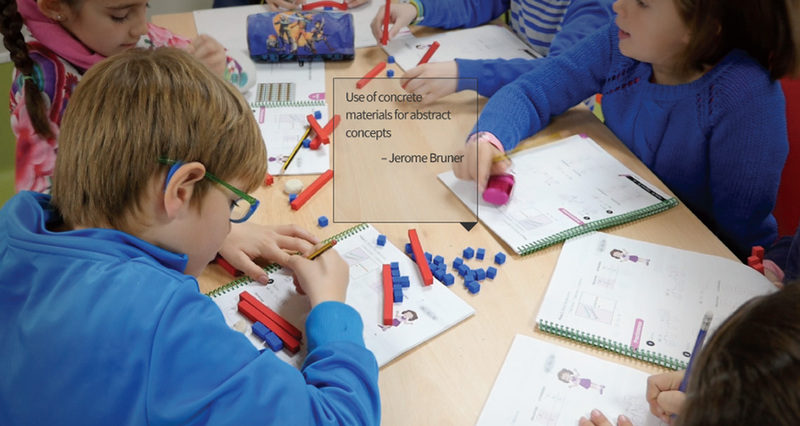 Challenging non-routine tasks are written with careful variation to nurture children’s keen interest in mathematics beyond the usual school curriculum. “The inspiration is really the students and teachers whom I have met over time and around the world,” says Dr Yeap Ban Har, author and consultant. © 2018 Shing Lee Publishers Pte Ltd. All rights reserved.